As CEO and Founding Principal, Deb oversees our project work, and ensures that our clients have direct access to K2’s top management. Deb served 3 years on the InfoComm International Board of Directors. She has chaired sessions on audio networking for the Audio Engineering Society, lectured for Syn Aud Con, InfoComm, the National Systems Contractors Association, and the Acoustical Society of America, and also taught acoustics at Berklee College of Music in Boston. 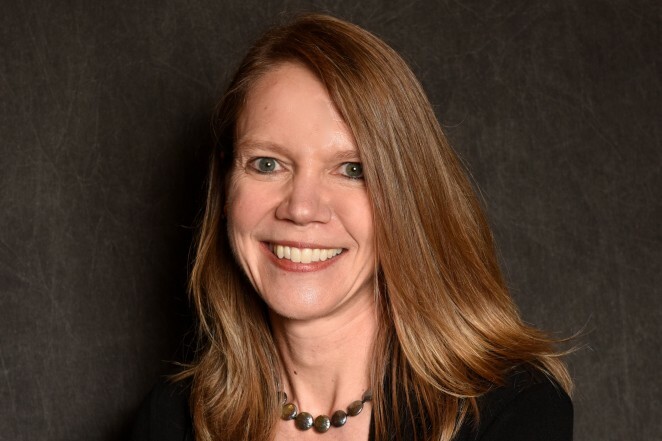 Deb served on the SMPS Colorado Sponsorship, and the InfoComm International Awards and Finance Committees, and also served as a member of the National Systems Contractors Association Consultant’s Council. She was honored with the first ever InfoComm “Women in AV” award in 2009, and was inducted into the 2015 SNC Hall of Fame.